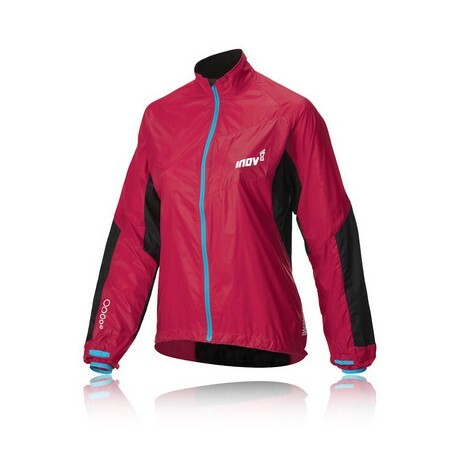 Inov-8 Race Elite Windshell FZ Women is an ideal windbreaker for winter racing. 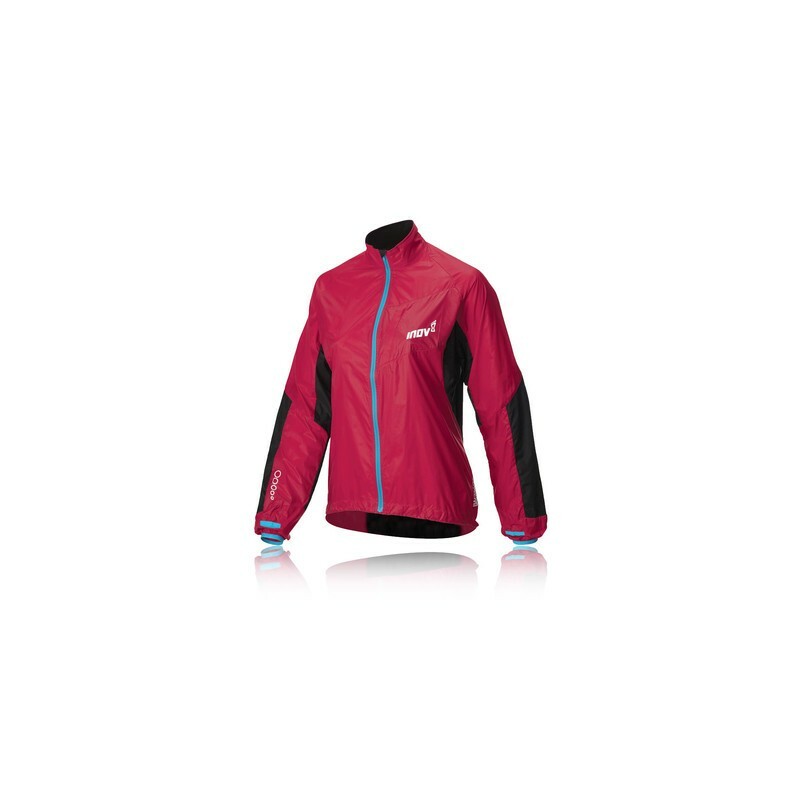 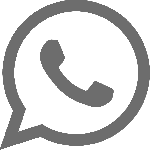 It is light, fast, warm and dry, for women who want a quality windbreaker of the Innov-8 brand. 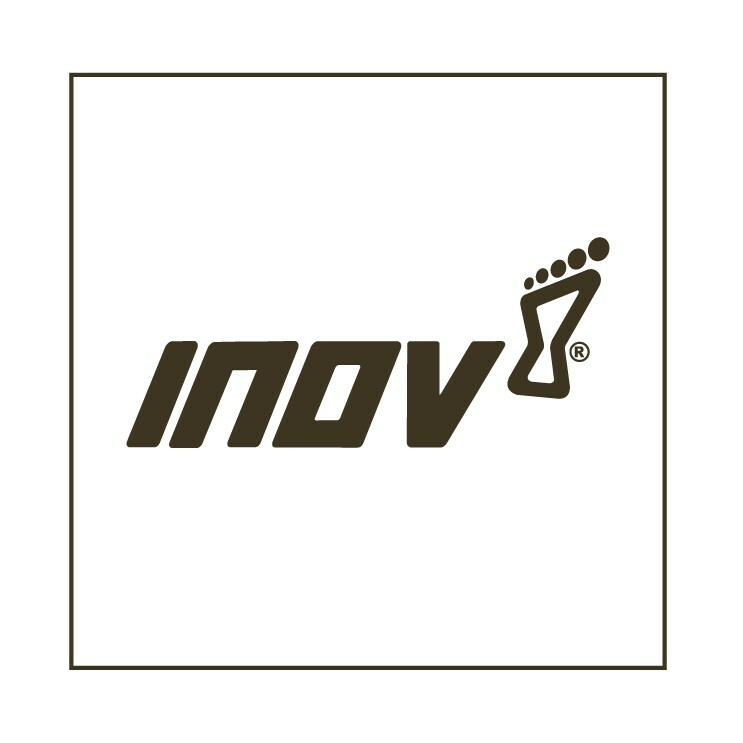 The Inov-8 Race Elite 100 Windshell incorporates a Pertex Quantum windproof fabric in the front area, while in the back and rear areas it is highly breathable, increasing comfort.